I'm up early today (well early for a Saturday) because I'm going to hubby and spending the day there a little later. I finished season 1 of Arrow yesterday and I've hit that point where I just wanna keep watching lol. Will most likely be up most of the night again after I get home starting season 2. I have to start watching this! 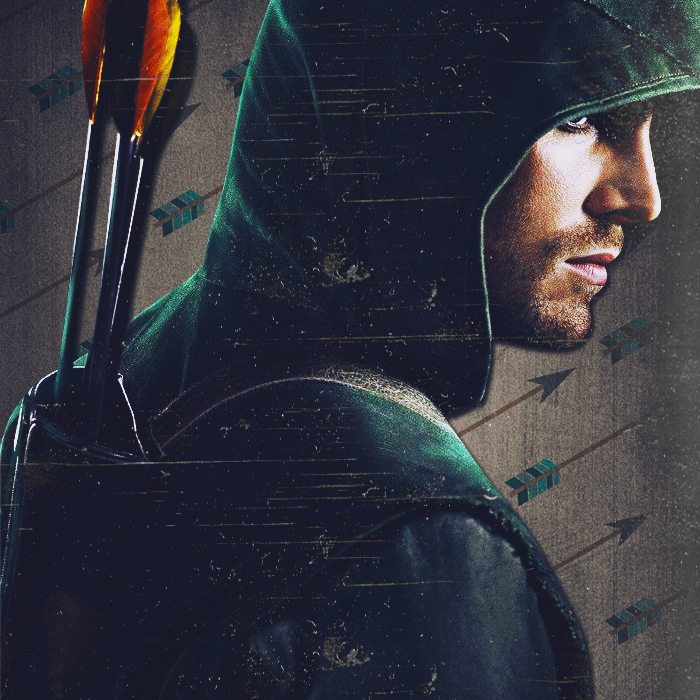 I really like the heroes of JLA and Green Arrow is so cool! åh, vill också se arrow.. Aldrig blivit av bara, haha.